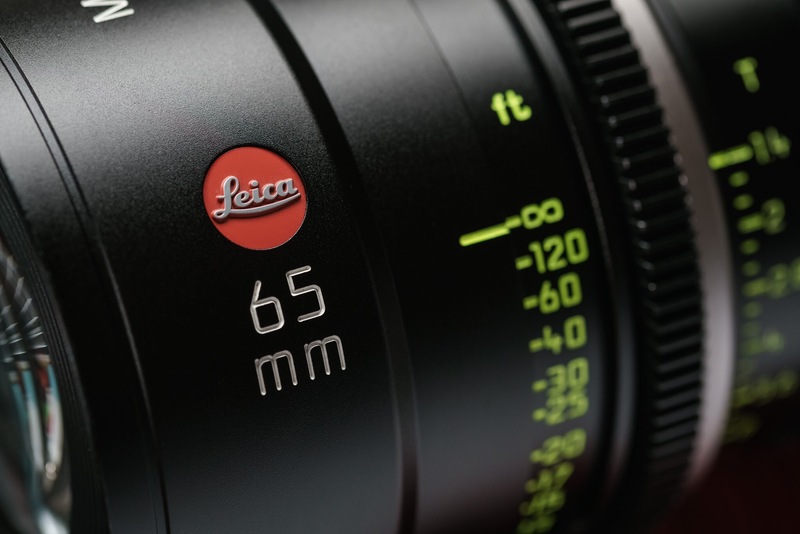 Leica Summilux-C primes are the first T/1.4 PL mount lenses designed for modern digital cinematography. Many cinematographers now agree that these are simply the best lenses in the world. The Academy for Motion Picture Arts and Sciences (AMPAS) gave them it’s seal of approval with their highly coveted technical Academy Award. 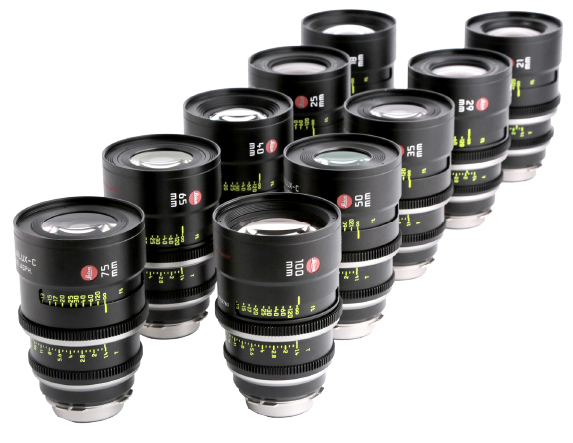 Renowned cinematographers such as Emmanuel Lubezki, ASC (Birdman, The Revenant) and Michael Seresin, BSC (Dawn of Planet of the Apes) were some of the first to utilize these Individually handcrafted lenses. Focal Lengths include 16mm, 18mm, 21mm, 25mm, 29mm, 35mm, 40mm, 50mm, 65mm, 75mm, 100mm & 135mm. With virtually no breathing or chromatic aberrations and even distribution of light across the Super 35mm frame, Leica Summilux-C primes are perfect for work with Arri Alexa, Red Dragon and most leading cinema cameras. Weighing only 3.5 to 4 lb. they have a uniform 5.6” length and a standard 95mm front diameter across all focal lengths. Even the focus and iris rings were designed for maximum uniformity within the set.